KATIE KEI vystoupí na vánočních trzích na brněnském výstavišti v pátek 15.12.2017, pavilon „F“ v 14:15 – 15:00 hod. 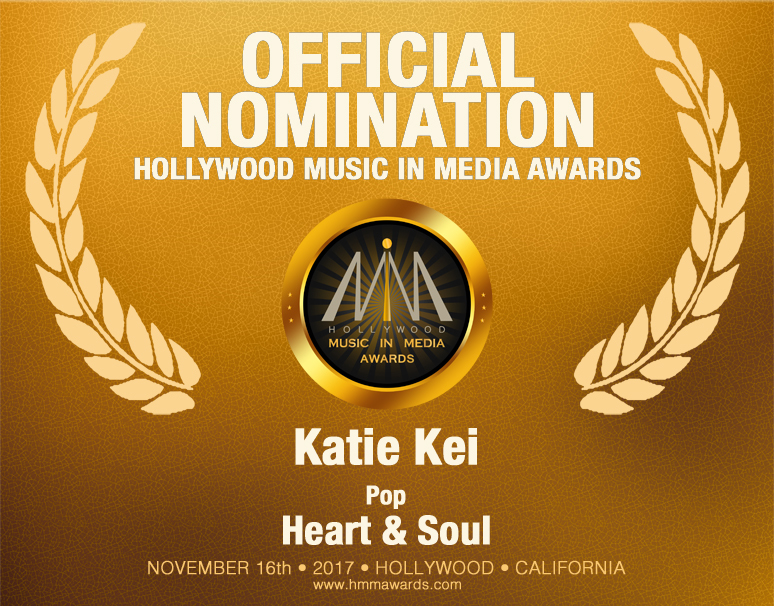 At the end of August Katie Kei shot a music video for her song Heart & Soul (nominated to HMMA). At the moment we are editing and cutting, look forward to the final cut! Very soon! 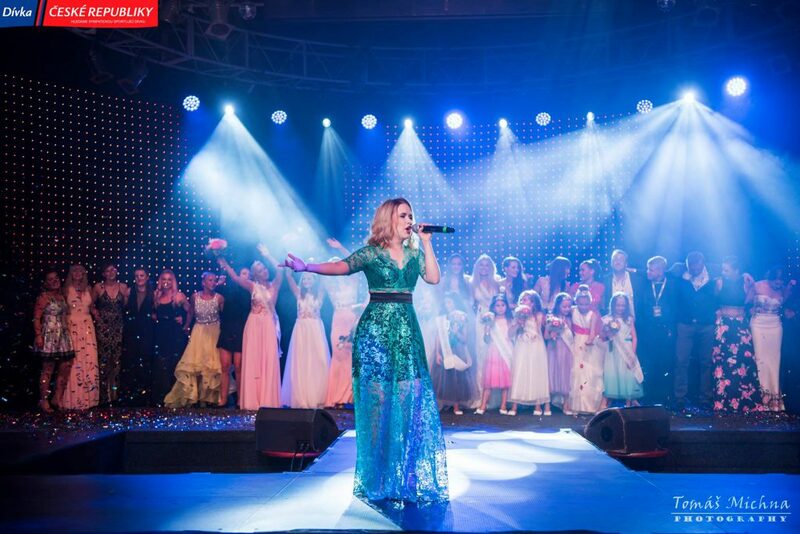 Katie Kei was the host on final show Dívka České republiky, which took place in Bobycenter on 27. 9. 2017. 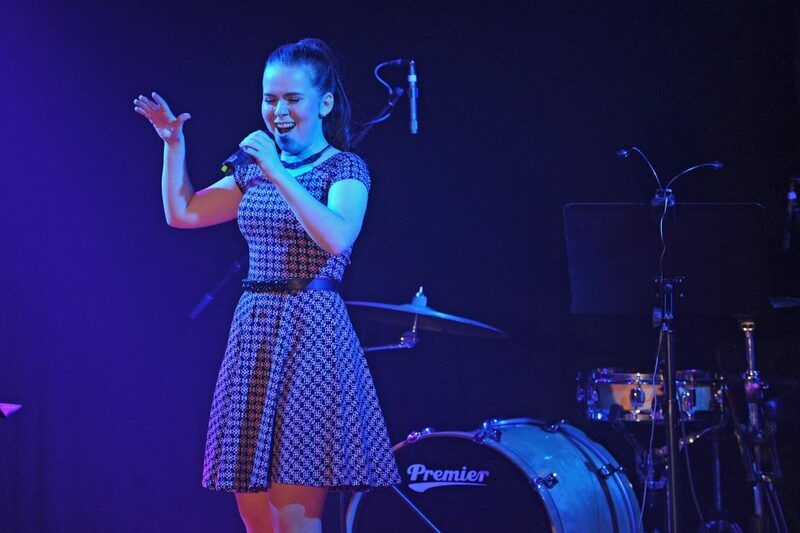 She performed at the end of the show with a song My a Vy. 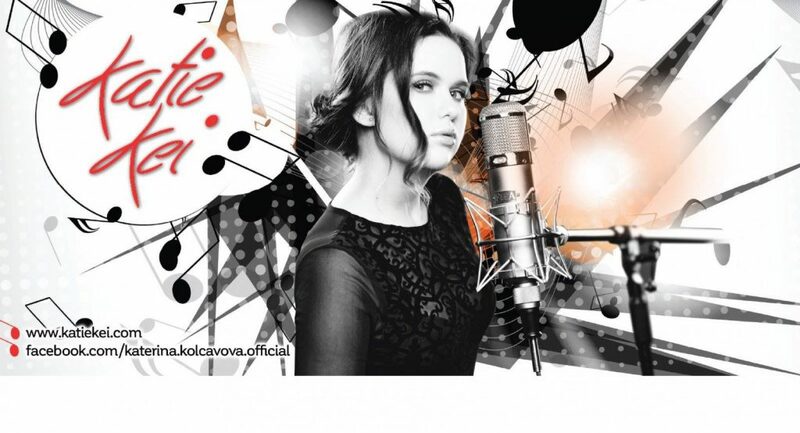 I would like to invite you for my performance at Flóra Olomouc which starts at 1PM. A great article on web Wcopa.com about Katie Kei was published. 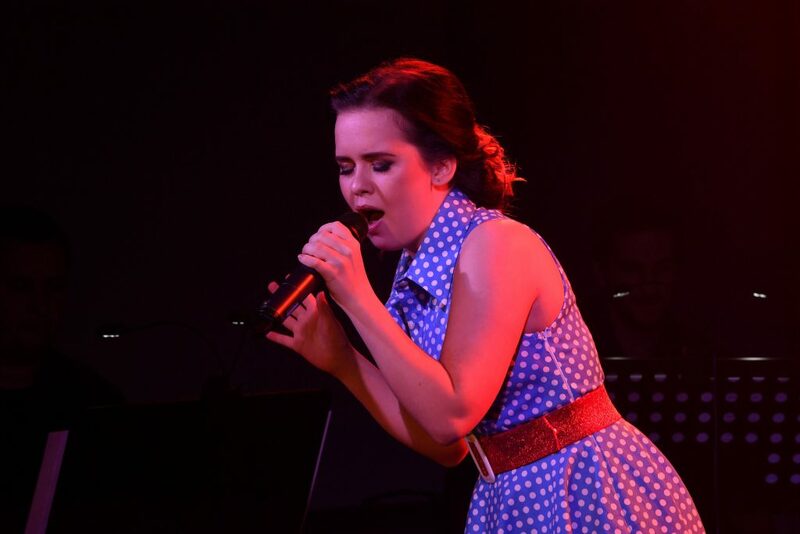 Seventeen years old girl with unique voice collects global awards, she recorded her songs in Los Angeles. 24. 5. – 30. 5. 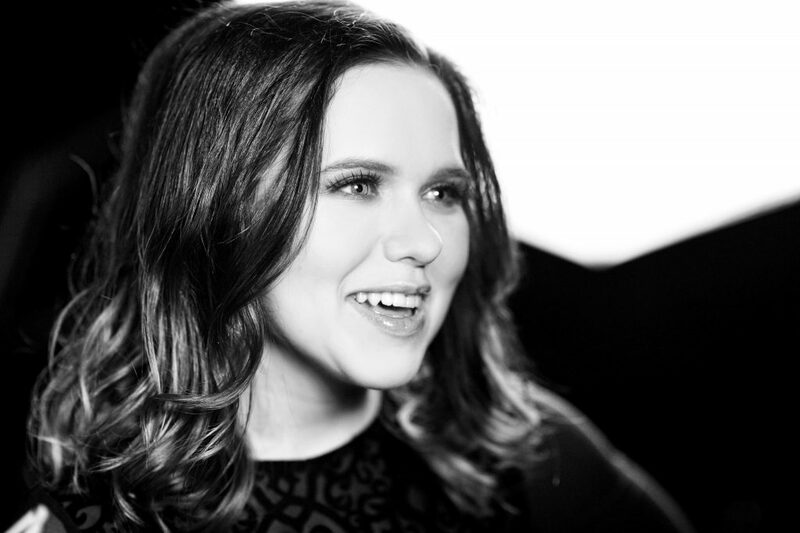 Katie Kei will go recording two original songs as a part of her teamwork with American producer. 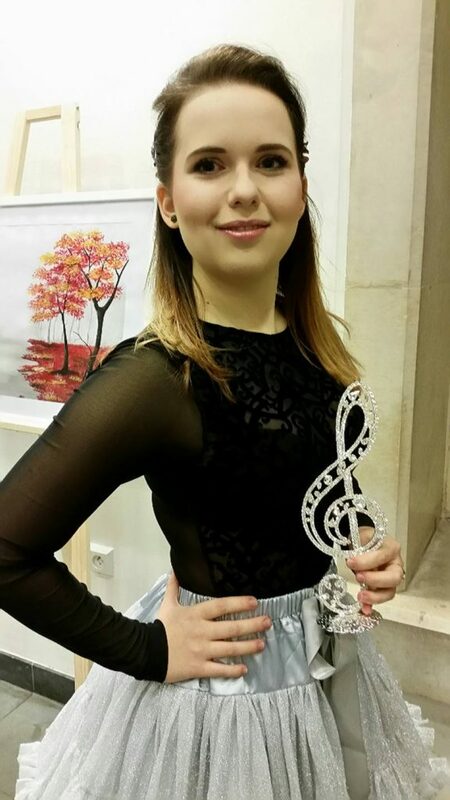 Katie Kei scored in competition Baltic Super Star. She got the first place in the senior category. 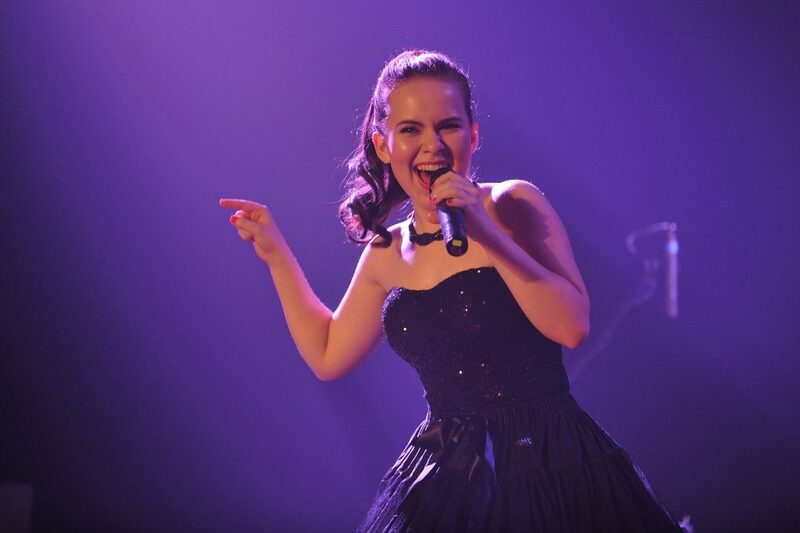 Here you can watch one of her performances >> Click. Katie Kei will happily support any beneficial events. 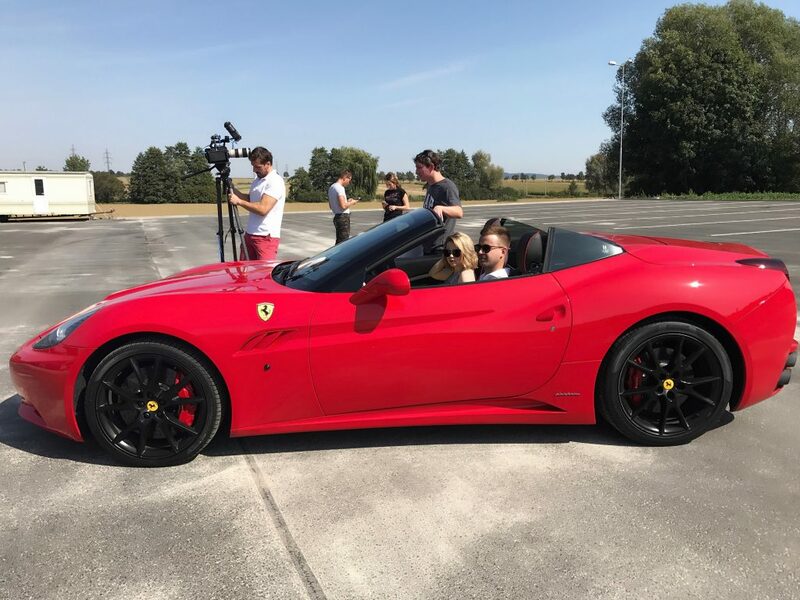 Such as is a charitable auction to help ill children in Brno’s hospital. 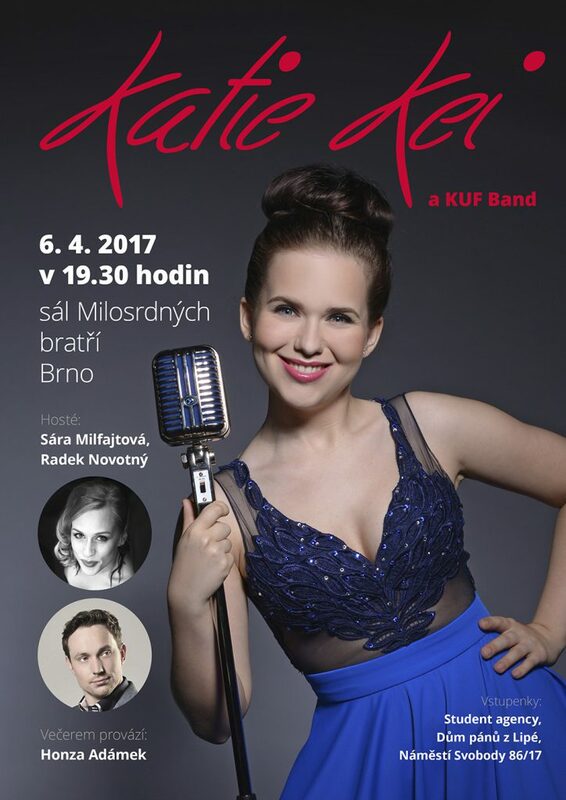 Katie Kei will hold her third solo concert, this time in Sál milosrdných bratří. Accompany her will live music and her two guests. Impressed judges in Hollywood. The singer film a music clip on Brno dam. I am very happy to finally be able to present you my first Single with its Clip! From today on Youtube >> Here. I will be releasing my first single in the beginning of December! You can now watch a short teaser on Youtube >> Click. 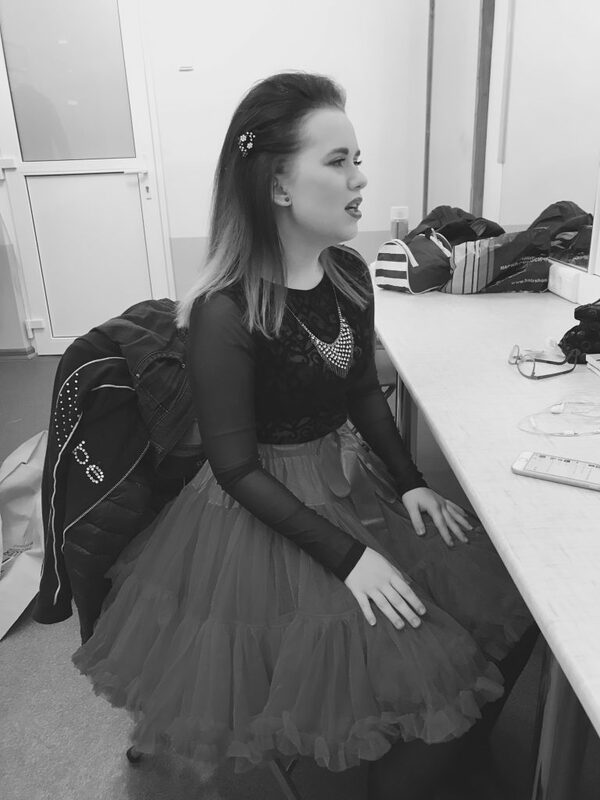 Reportage from the final show of competition Czech singing 2016. © All rights reserved. Katie Kei 2016.